Hamilton May presents a beautiful one bedroom apartment in the developer's standard, located in a prestigious investment by the Morskie Oko park. Hamilton May offers an elegant pethouse finished to a high standard available for sale in the discreet settlement in Ursynów. Hamilton May with pleasure would like to present our clients with this unique two bedroom apartment designed and finished to the highest standard by architects “Muc & Scott”. Hamilton May presents a beautiful four bedroom apartment in the developer's standard, located in a prestigious investment by the Morskie Oko park. Hamilton May presents a beautiful three bedroom apartment in the developer's standard, located in a prestigious investment by the Morskie Oko park. 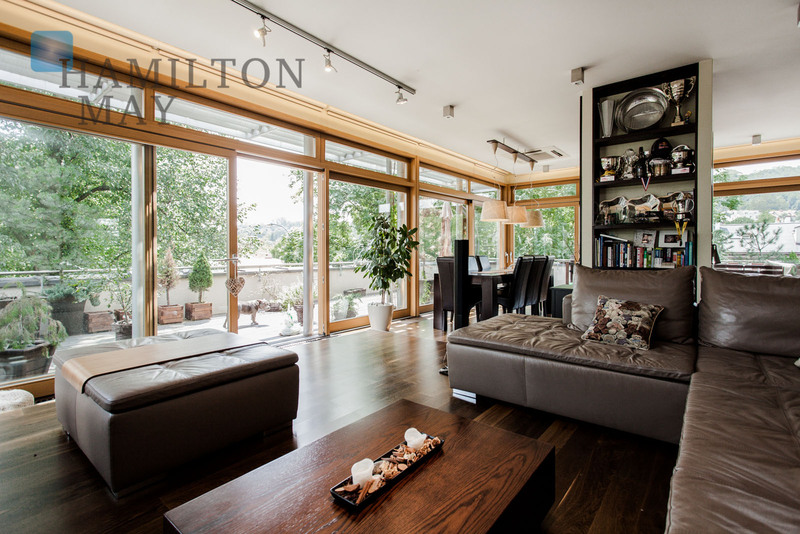 On this page Hamilton May displays sales offers of the highest standard properties: luxurious apartments and penthouses in the centre of Warsaw.